You left me stone cold, come to me again. Written and composed by Daniel van Wauwe, Geert Mathieu, Mon &apos;S Jegers, Yves Jongen. Vocals by Geert Mathieu. 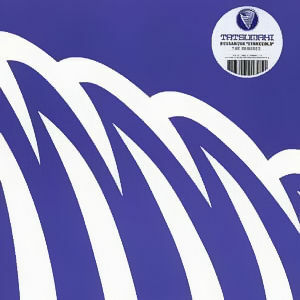 Label: Purple Eye Entertainment, 2004.